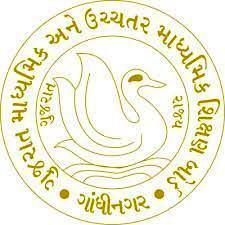 Gujarat Secondary Education Board (GSEB) has published for Teachers Eligibility test TET-2 Examination 2017 for Std. 06 to 08. Chek Below for more details. Plesae read official notification for educational qualification details.